If you have an exceptionally large file (say, something over 20 MB) then you’ve reached the right page! 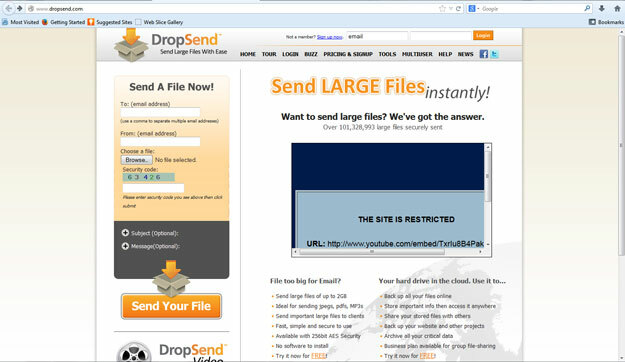 Here we will explain how to use DropSend -a useful little website that helps people send large files easy, fast and without the hassle that comes with making an account first. Direct your attention to the Orange box on the left of the page. In the “To: (email address)” box, type or copy and paste: help@designashirt.com or use the email address of your current rep. In the : “From: (email address)” box, type your email address. Under: “Choose a file: ” choose a file, click browse and select your file. 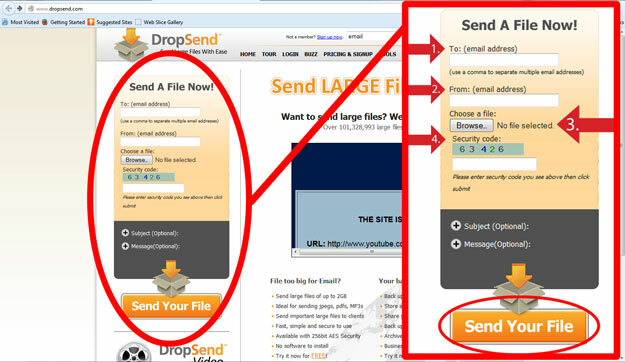 Allow popups on your browser from DropSend. After this, you may need to wait a while for your file to be uploaded and sent. This wait time depends on how large your file is. 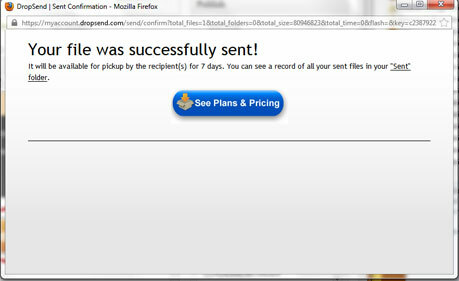 Once you see this appear in your popup window your file has been successfully sent. After that, you’re all done! Give us a call at 480-731-3144, or email us: sales@antonsport.com for any questions. Thank you!